2017 was a pretty crazy year for video games. There were a number of amazing games released this year which make creating this list a bit of challenge. However, as we like to do as humans, it is necessary for me to rank my top 10 games of 2017. Before we dive in, let me state a couple of things: the first is that there are many big names games not on this list due to me not playing them (I stick mostly to PC); and second that not every game on this list I formally reviewed, but I link to any reviews I do have available. Why: Hellblade Senua’s Sacrifice is pretty much the must play experience of 2017. Now before you say, “But Enricofairme, why isn’t it number 1?”, let me explain. 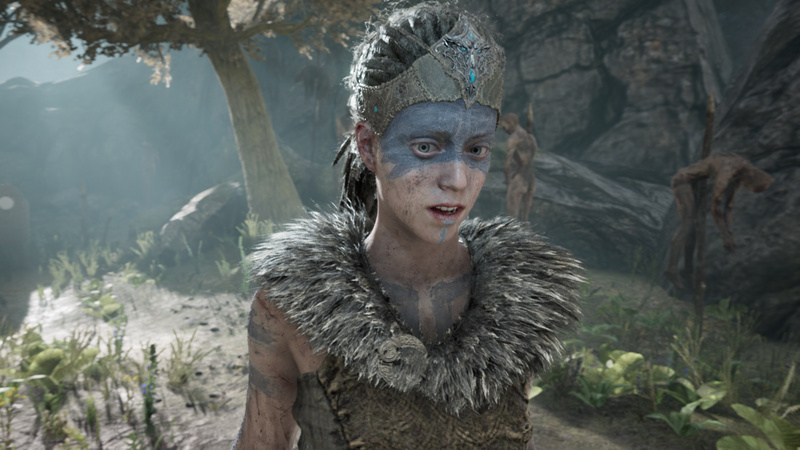 Created as an “AA” title, Hellblade occupies a strange space between fully fledged AAA and indie. From a AAA perspective, you are getting a gorgeous looking game with competent systems in place. From an indie perspective, you are getting a title that doesn’t pull any punches in terms of subject matter. It’s odd, reading over my review makes me think I would have liked this as a movie instead of a video game. The whole time I was playing I kept thinking of films, Valhalla Rising and A Field in England. As this is not a movie, I can say my experience with Hellblade was mixed. On the one hand, things like graphics and sound blew me away. On the other hand, things like the game’s gameplay and story left me underwhelmed. Combining these likes and dislikes, leaves me with a generally mixed feeling about the game. Do I think you should pick it up? Yes. Do I think it’s the greatest game ever made? No. Temper your expectations and head into Hellblade with an open mind; maybe the story will resonate with you in ways it didn’t with me. Now how you enjoy the experience is entirely up to you. In my playthrough I enjoyed the experience but didn’t quite get the full resonance of the subject matter. With that being said, it is really a ‘has to be experienced’ for yourself type game. 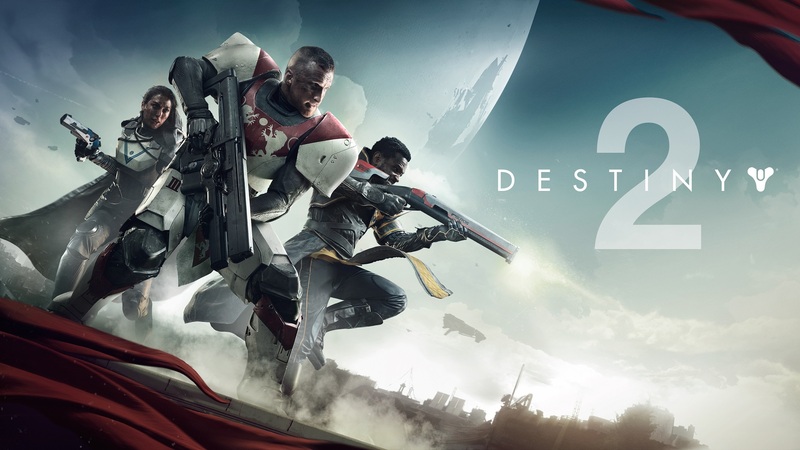 Why: I picked up Destiny 2 at launch for the PC. I never played through Destiny, so I went into the experience relatively neutral. In my experience Bungie has done a lot of good things in Destiny 2, but has also implemented a number of really questionable design decisions as well. As an experience, Destiny 2 really shines in the first playthrough of the story. You move through the story at a relatively decent pace and progress your character; unlocking new more interesting abilities as you go. As your character becomes stronger, enemies become harder, and there is a steady flow of new weapons which feel fun and fresh. The first 10 – 15 hours you can have a ton of fun in Destiny 2, which is why I put it ninth on this list. Unfortunately once you reach the endgame of Destiny 2, things really start falling apart. Bungie seriously mismanaged endgame implementation which resulted in an upset/desolate community. The grind of endgame is incredibly unrewarding and lacks any real motivating factors to continue playing. Hopefully with the new patches and roadmap, Bungie can turn this into a more well rounded looter shooter experience. Why: It’s apparently acceptable to put a game in early access on your GOTY list, so I guess I’ll just follow the industry meta. PUBG essentially came out of nowhere in 2017 and took the video game industry by storm. Taking the simple concept of the Battle Royale game mode, PUBG attracted so much attention it launched itself into the mainstream. 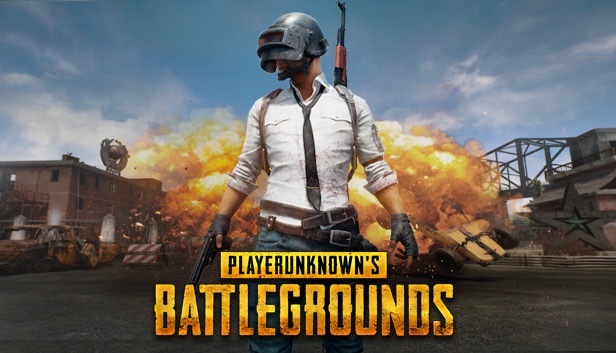 Tens of millions of gamers played PUBG in 2017, and these numbers will only grow once the game comes to console. My experience, like many of yours with PUBG was both fun but flawed. When PUBG works, the game is fun and enjoyable to play. When PUBG doesn’t work due to its early access state, the gameplay experience greatly suffers. Overall though I can easily say that my most enjoyable multiplayer experiences of 2017 came from PUBG and that’s why it finds a spot on my list. Why: If you’ve read Hold To Reset much, you will know that I am a sucker for difficult games. Any game that is specifically designed to frustrate players just makes me push harder towards trying to beat it. When I heard Edmund McMillen was creating a new platformer with Tyler Glaiel I was immediately on board. Once The End is Nigh hit, I can say that I enjoyed the experience, but didn’t get fully pulled in like I did with The Binding of Isaac. I liked, but didn’t love The End is Nigh. While there is a fun game here, the obsession with difficulty really makes the experience falter through specific design decisions. Areas like The Future really aim to frustrate the player, but don’t present much of a rewarding payoff for success. The same can be said for the game’s collectibles. Instead of wanting to collect things, I did so either out of necessity or for content for the site. While both the art and music are incredible, The End is Nigh just didn’t fully hook me. 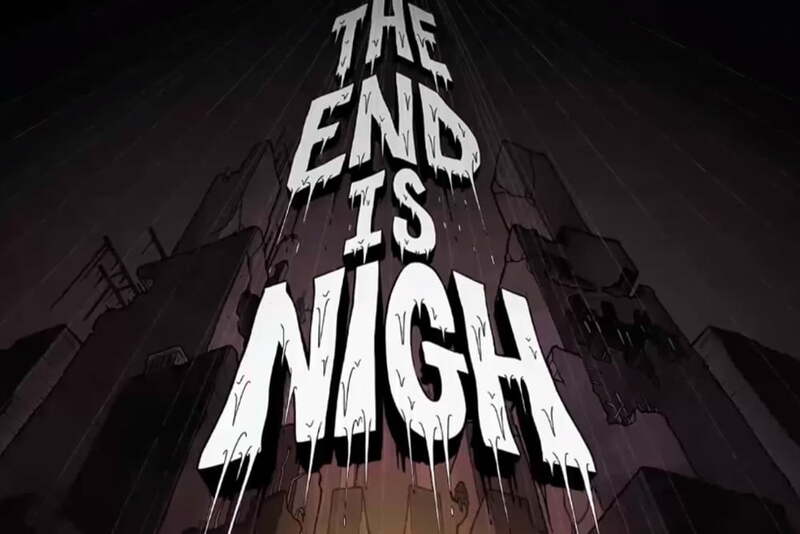 I found The End is Nigh to be a brutal, challenging, but still fun platformer, that didn’t quite reach the heights of previous McMillen games. Unlike other games developed by McMillen, I found myself easily walking away from The End is Nigh after my playthrough was complete. With that being said, there is still fun to be had here, especially if you are a masochistic gamer. Why: Confess My Love is a free to play game on Steam that completely surprised me. The premise of Confess My Love is simple, confess your love to a girl in your class. While this may seem to be a simple concept, the game takes a number of twists and turns which ultimately lead to a shocking ending. These twists and turns encompass a number of very real human emotions when it comes to love which are interesting to explore. Because of this experience, Confess My Love comes in sixth on my top 10 games of 2017. Enricofairme’s top 10 games of 2017 continues on the next page. Let me know what you think so far in The Pit below. Tags: Confess My LoveCupheadDestiny 2Hellblade: Senua's SacrificeHollow KnightPCPLAYERUNKNOWN'S BATTLEGROUNDPokemon Ultra MoonPreySouth Park: The Fractured But WholeThe End is Nigh!